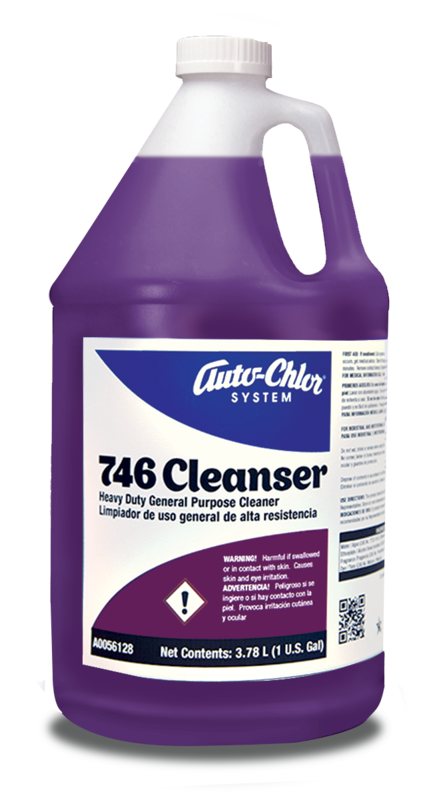 Concentrated cleaner for low use cost. 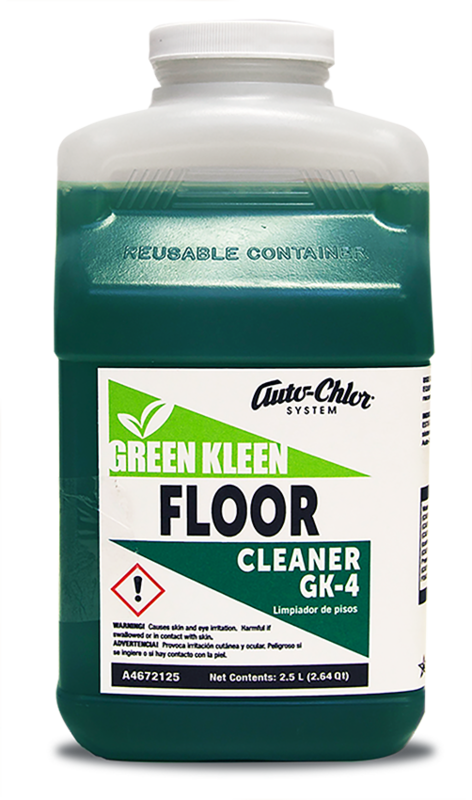 Suitable for use on linoleum, vinyl and other floor type. 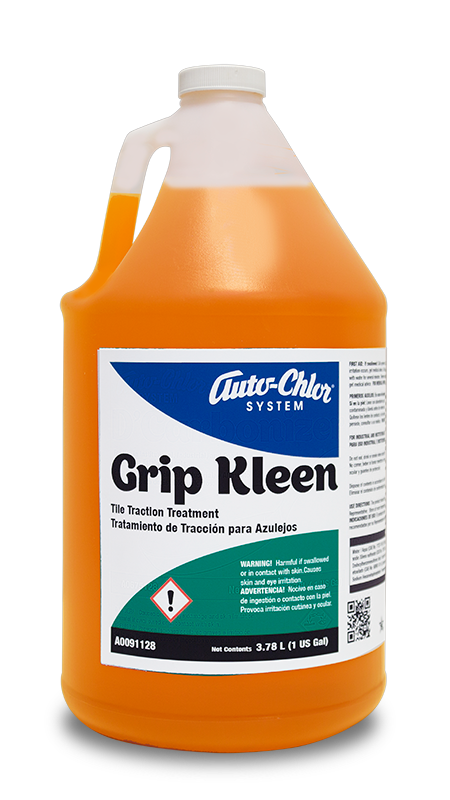 pH neutral formula for gentle cleaning of all washable surfaces. 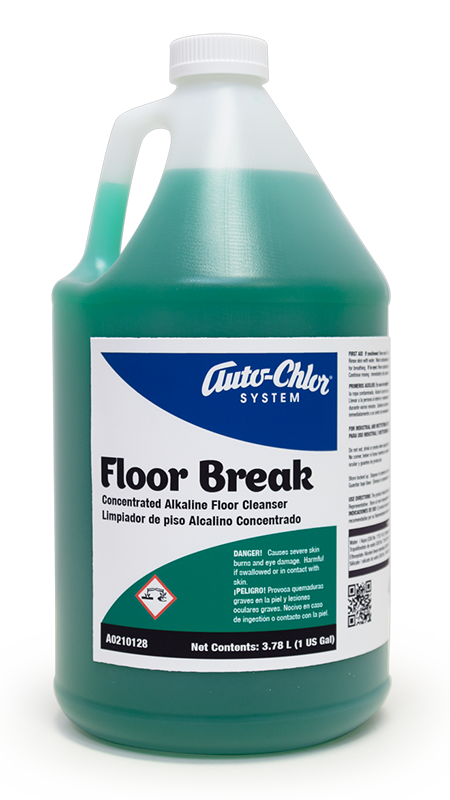 Low foaming for use with automatic scrubbing equipment or mop & bucket application. 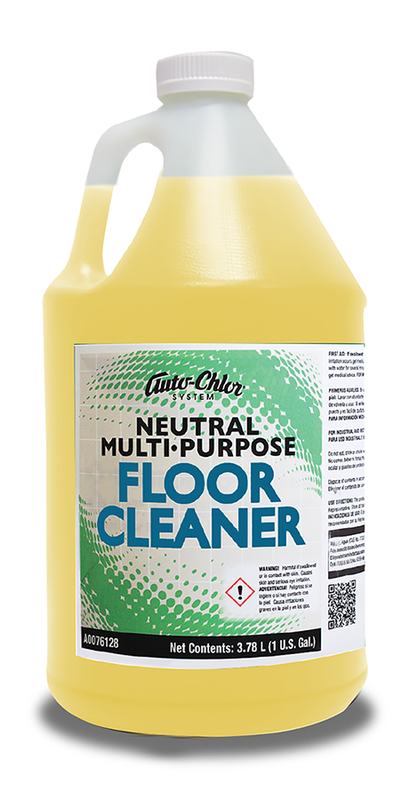 Auto-Floor® Neutral Multi-Purpose Cleaner is a highly concentrated, neutral detergent that is safe for use on all water resistant flooring and washable surfaces. 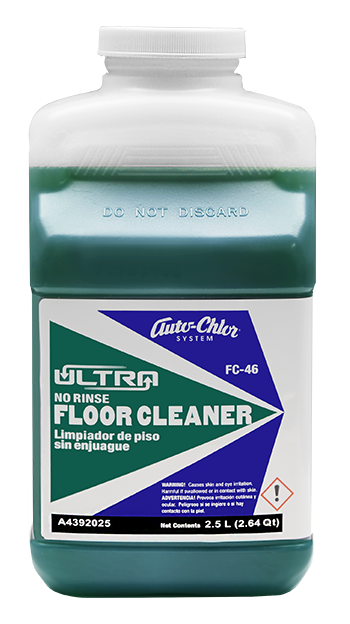 The low-foaming, heavy-duty cleaner is perfect for automatic scrubbing equipment or mop & bucket application. 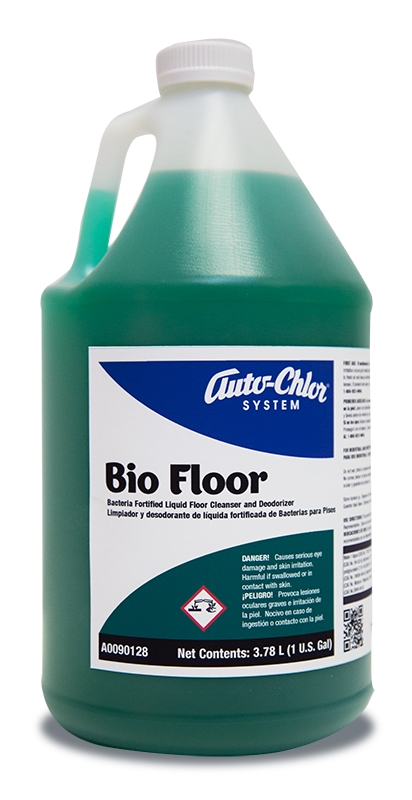 Auto-Floor® Neutral Multi-Purpose Cleaner is fully biodegradable and will not leave behind a residual film or streaks.